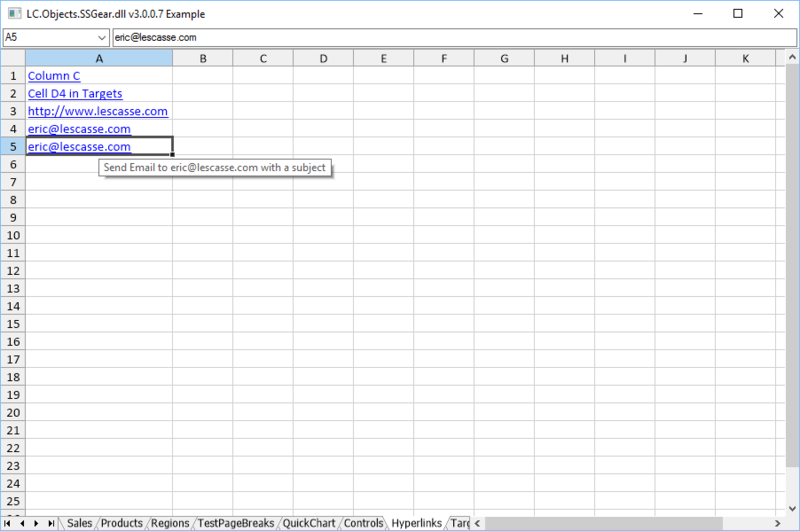 SSGear is a C# ActiveX User Control that you can embed in your APL+Win Forms. 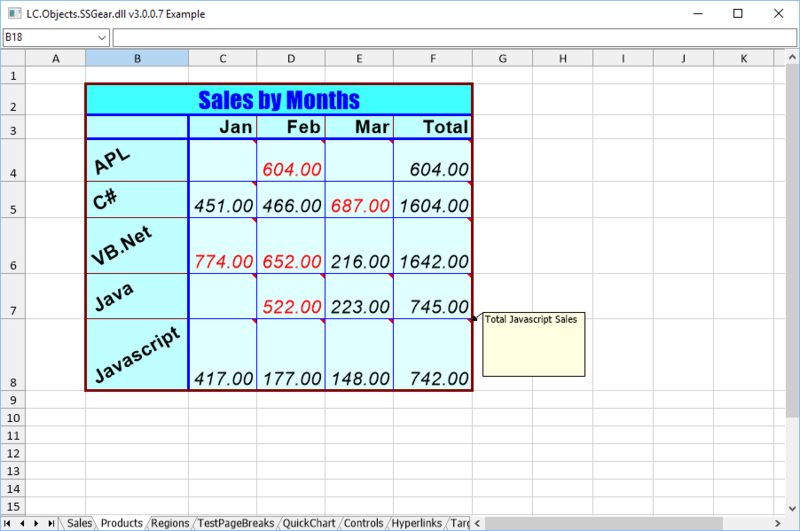 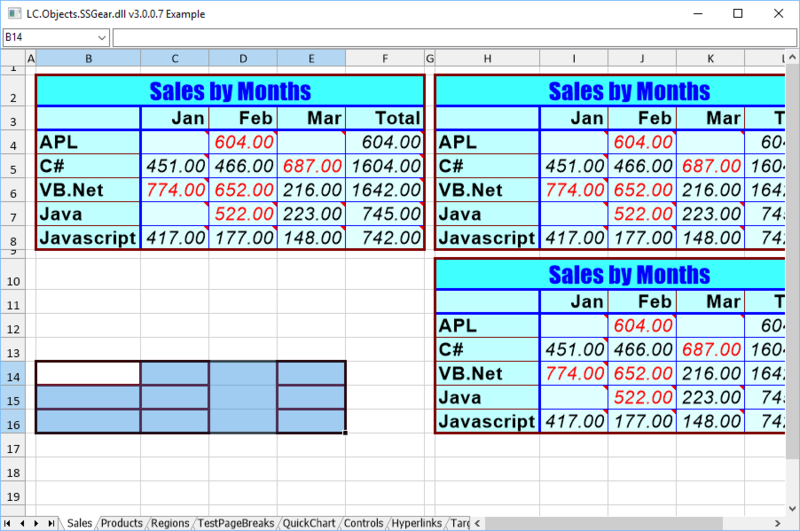 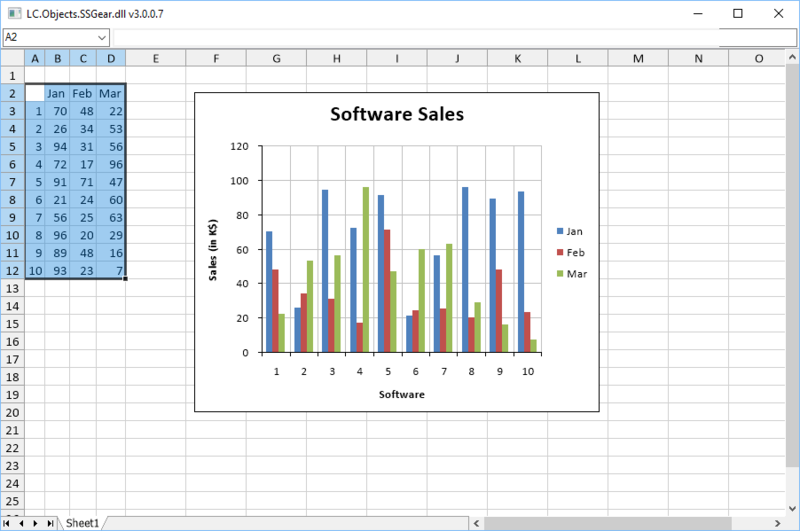 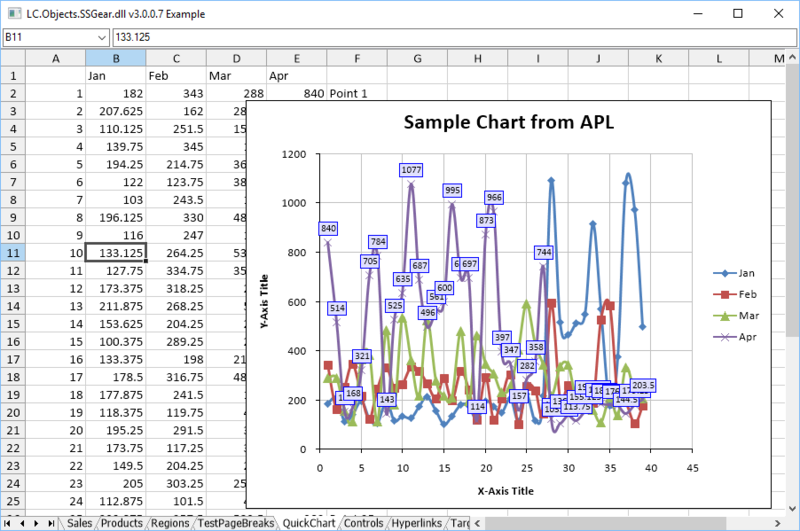 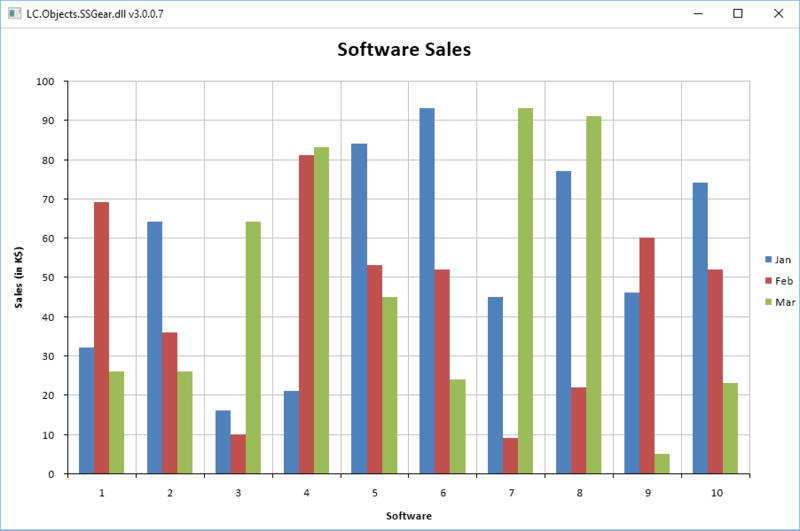 SSGear lets you display and use any Excel workbook or worksheet from APL+Win and is 100 faster than using Excel.Application. 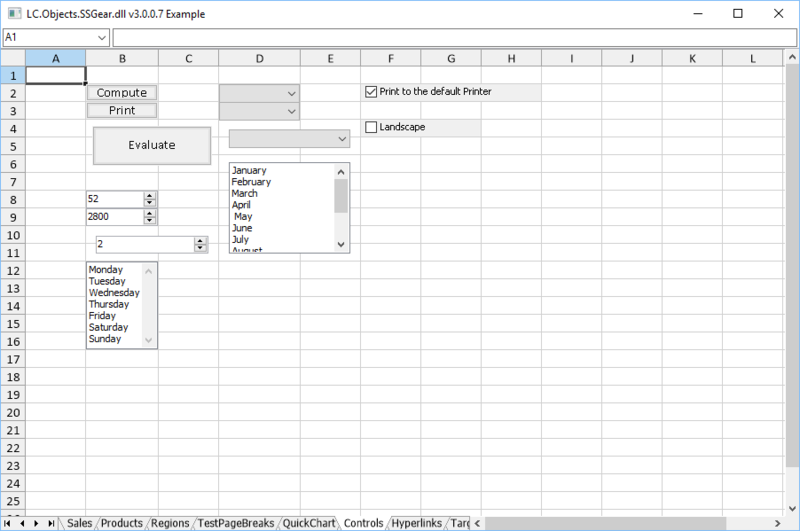 SSGear includes a huge API allowing you to programmatically create the most complex Excel workbooks from APL+Win. 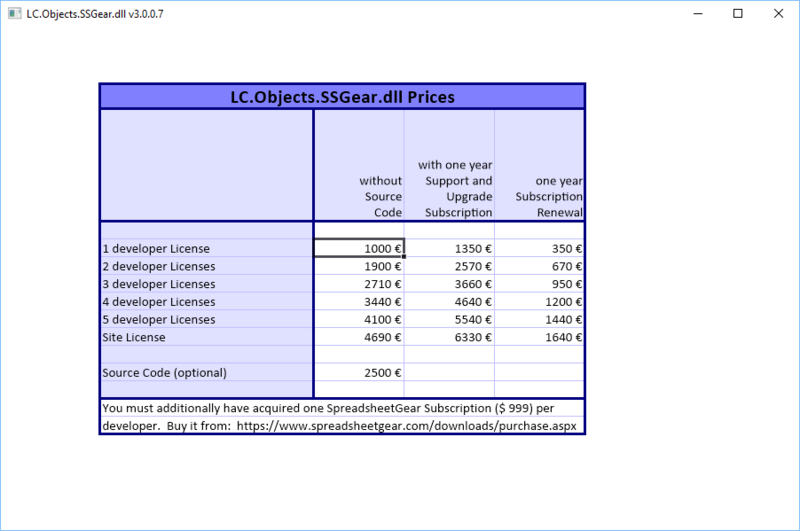 SSGear can be used interactively or through the SSGear ⎕wi API. 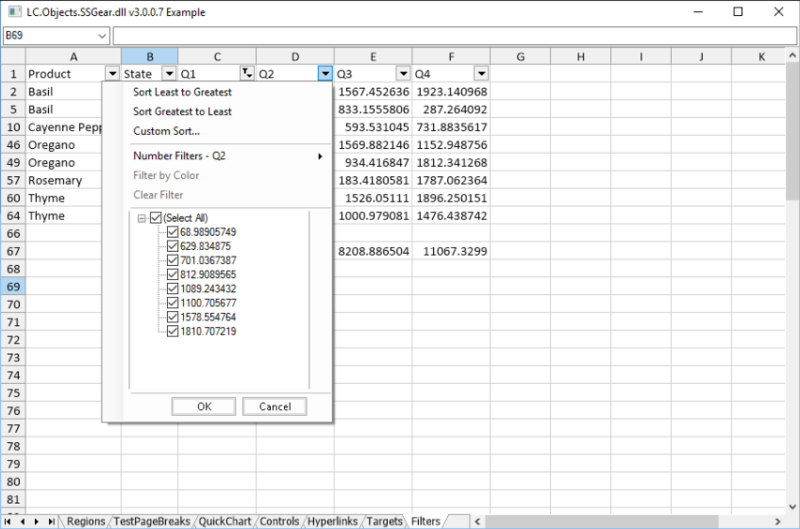 can create a workbook 1000 worksheets and populate them with data in way less than one second!